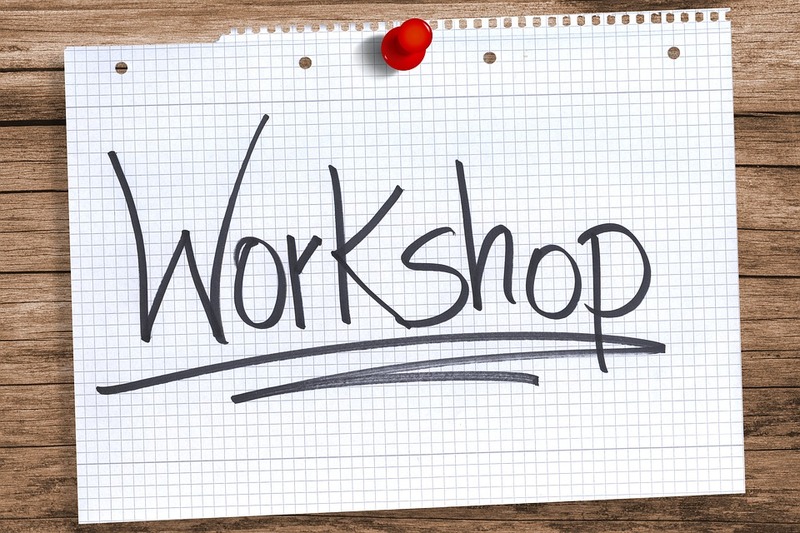 To encourage your children with their writing, come along to a fun and interactive workshop. You will get to try out some story-telling games and be given lots of ideas to use at home! Time: 8:45am or 5:30pm (choose the best time for you) – Sessions will last for approximately 30 minutes.